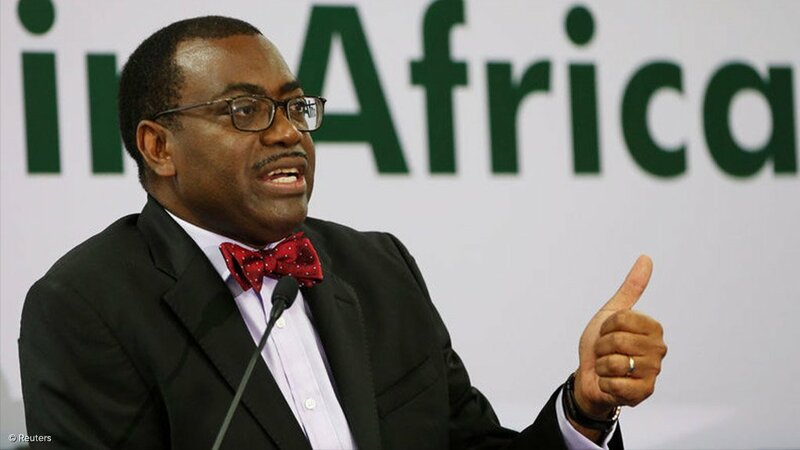 African Development Bank (AfDB) president Dr Akinwumi Adesina says Africa is poised to become the leading region for renewable-energy globally and has reaffirmed the bank’s support for the ambitious ‘Desert to Power’ programme in the Sahel region. Speaking in Johannesburg at the inaugural Africa Investment Forum on Thursday, Adesina said that Africa’s growth could be accelerated if there was universal access to electricity, but that yearly investments of about $30-billion would be required to address the continent’s electricity backlogs. However, he stressed that the continent had “vast” resources, including gas, hydro, solar, wind and geothermal. Earlier, Adesina and Moroccan Agency for Sustainable Energy president Mustapha Bakkour signed a letter of intent endorsing cooperation on the Desert to Power programme. Should the programme proceed as planned, solar systems could provide electricity to 250-million people and help protect the ‘Great Green Wall’ of trees, established as a buffer against desertification, from being cut down by energy-poor households. Besides energy, Adesina highlighted Africa’s agricultural potential, noting that the continent was home to 65% of the world’s uncultivated agricultural land. The former Nigerian agriculture minister said there was potential not only to supply food to Africa, where the population was expected to grow to 2-billion people by 2050, but also to the rest of the world. “What Africa does with agriculture today is going to determine the future of food for the world,” he added. Many of these energy and agriculture projects were being showcased at the event, where 60 potential transactions, valued at over $40-billion, were discussed in “boardroom sessions” aimed at fast-tracking the projects to closure.